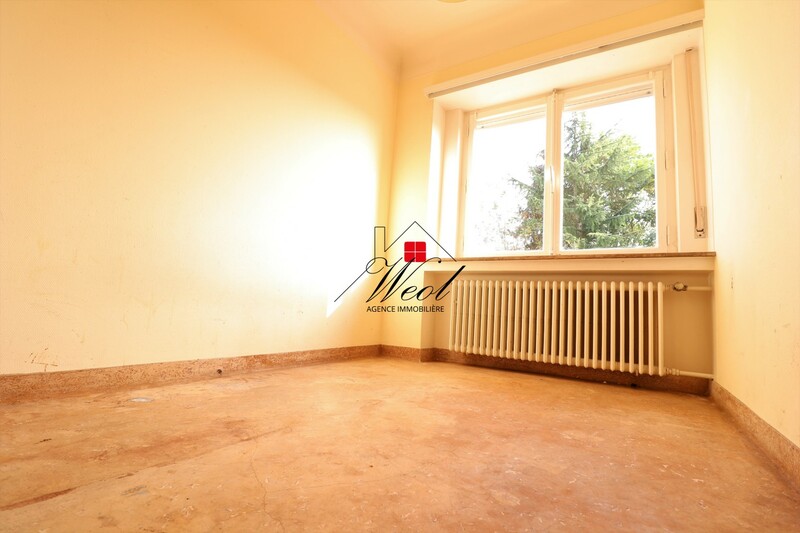 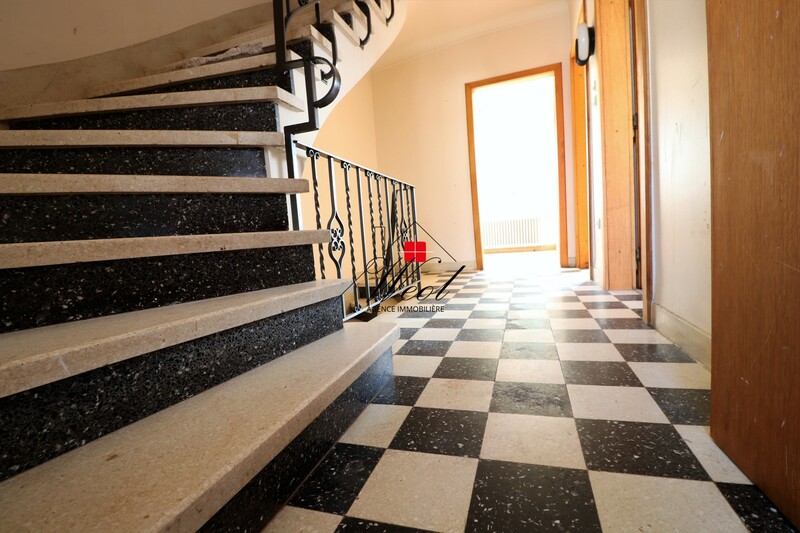 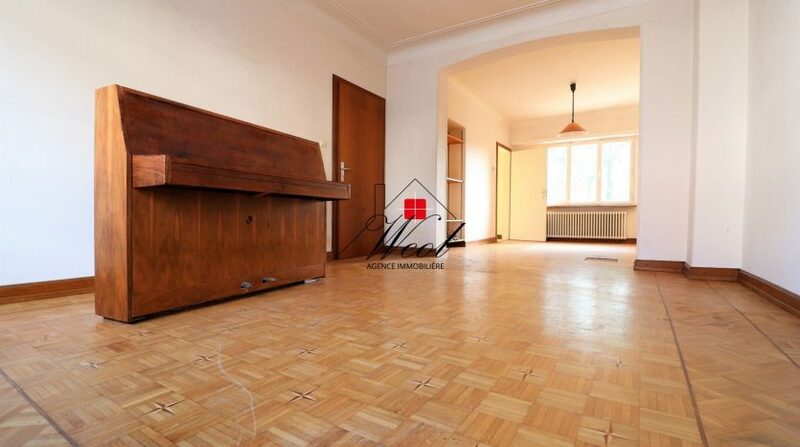 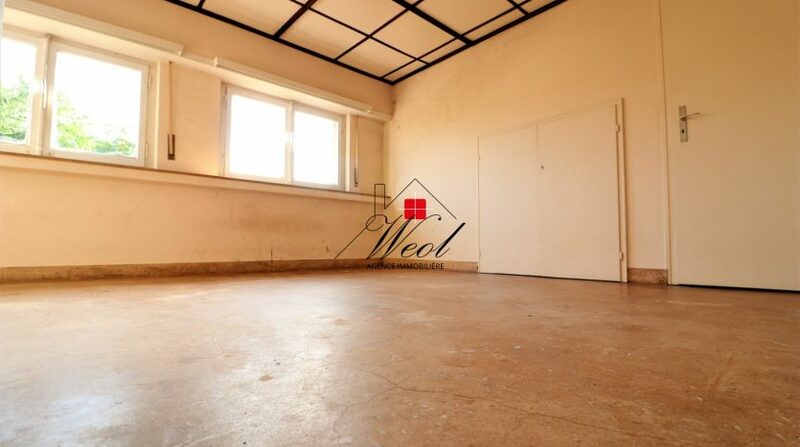 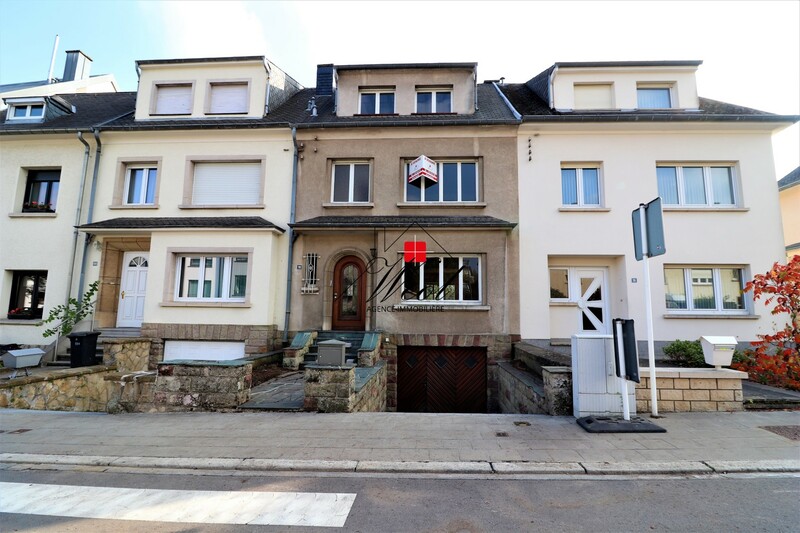 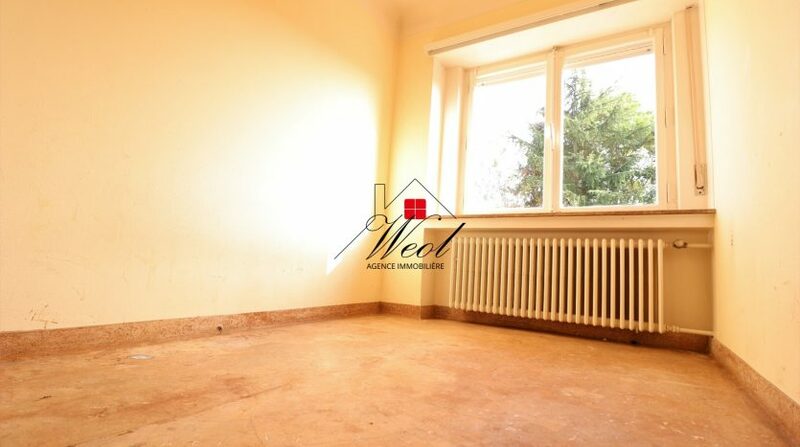 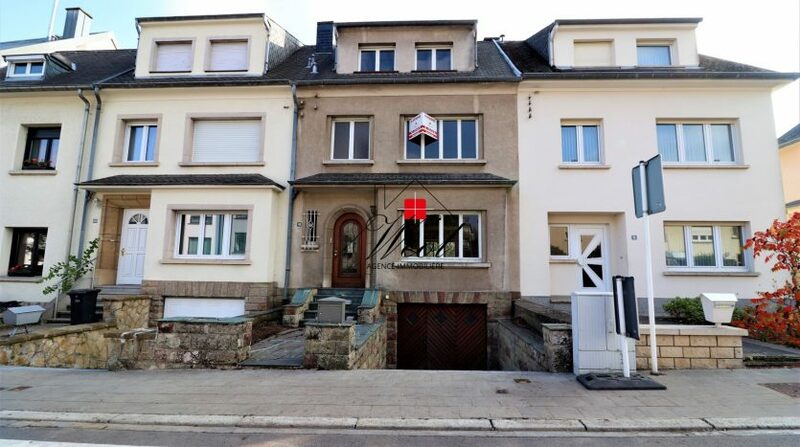 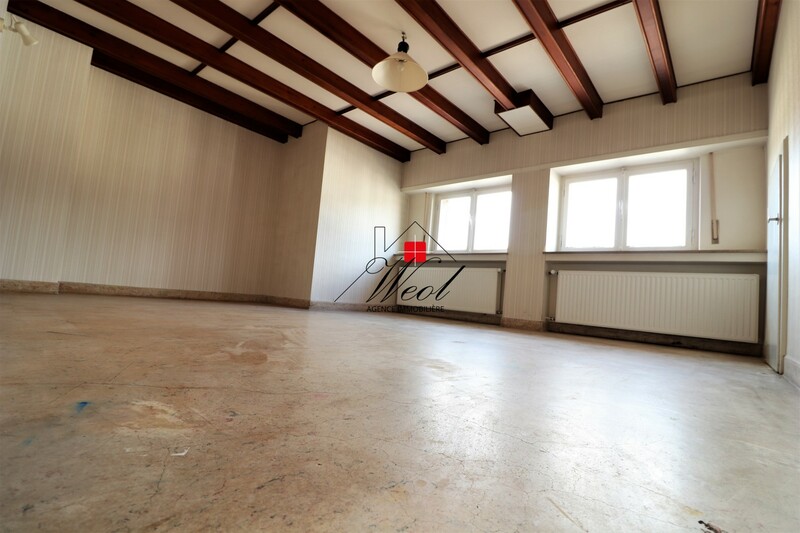 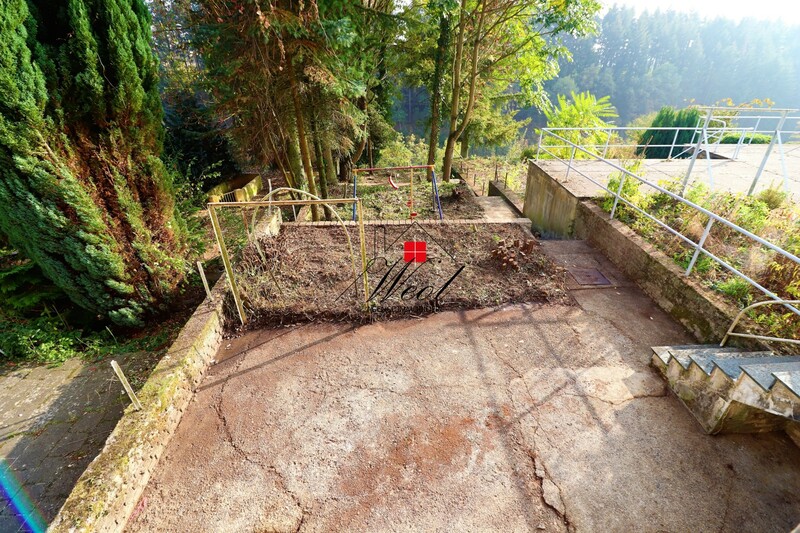 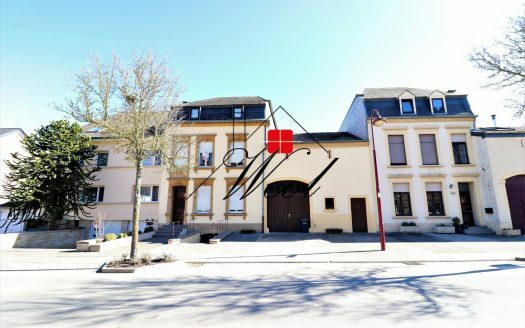 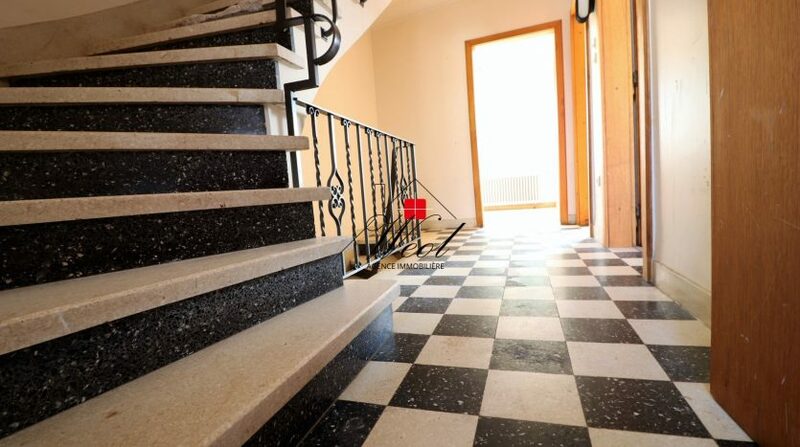 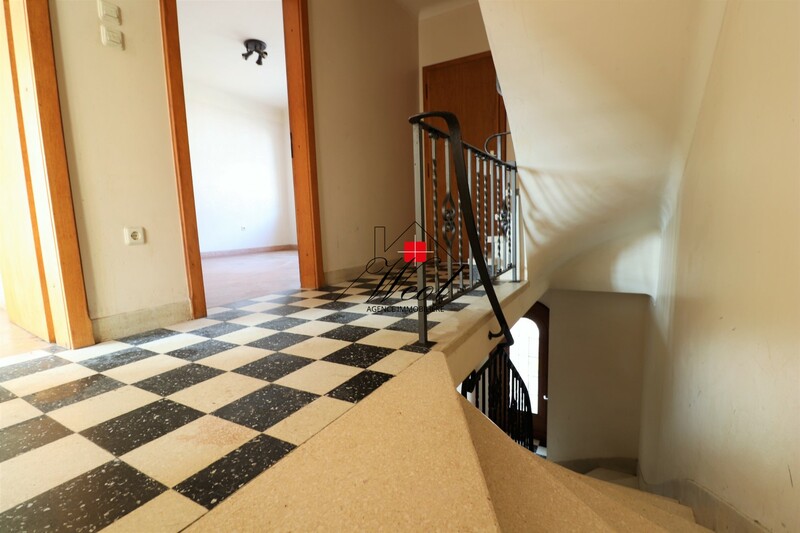 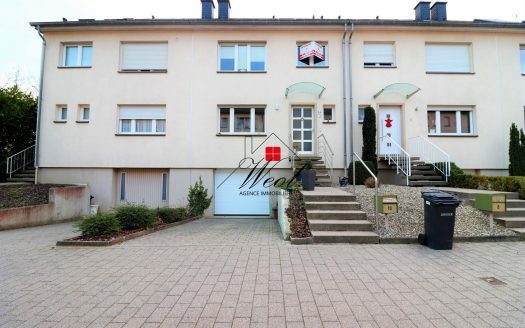 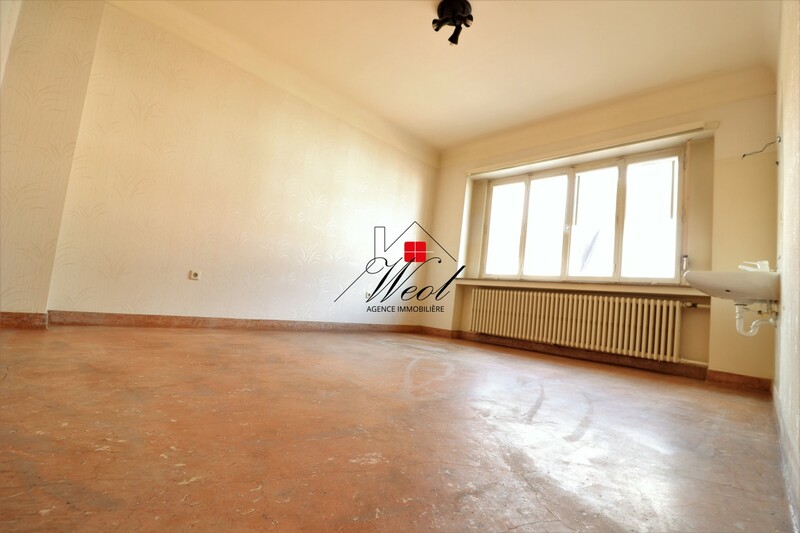 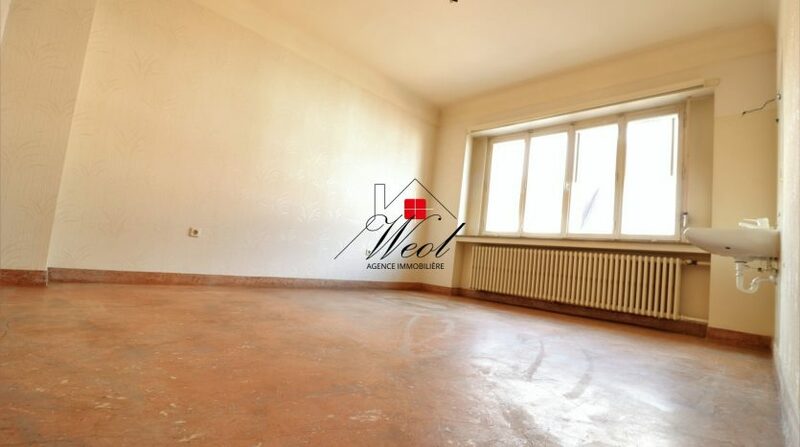 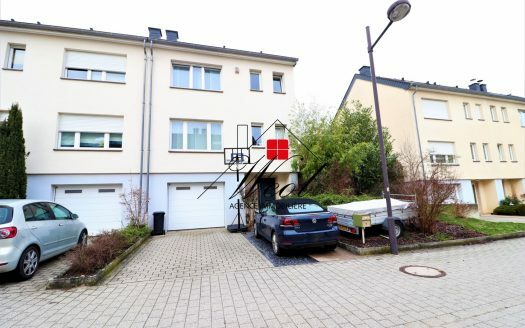 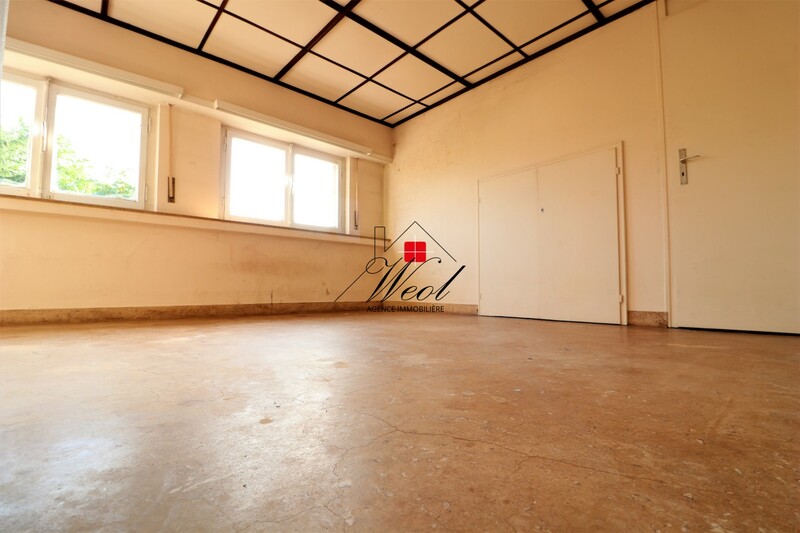 WEOL Sàrl, your neighborhood agency offers you with exclusive one house ENTIRELY to renovate with a total area of +/- 225.09 m2, erected on a plot of 03a40ca sis 98, rue des Pommiers with a SOUTH exposure! 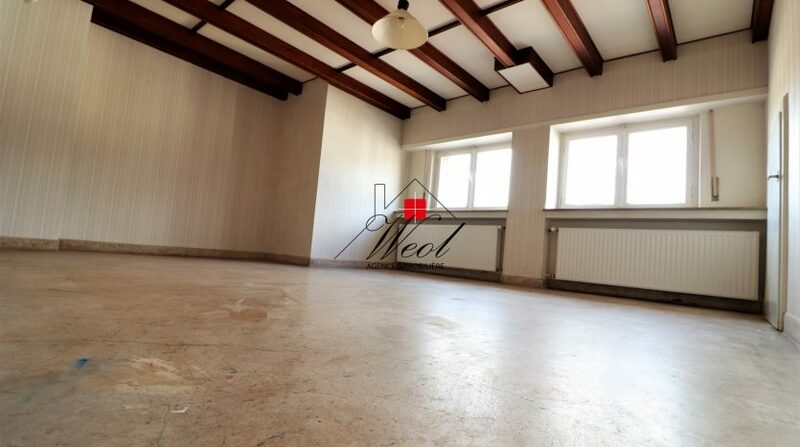 Garage, technical room, laundry room, cellar and smoking room. 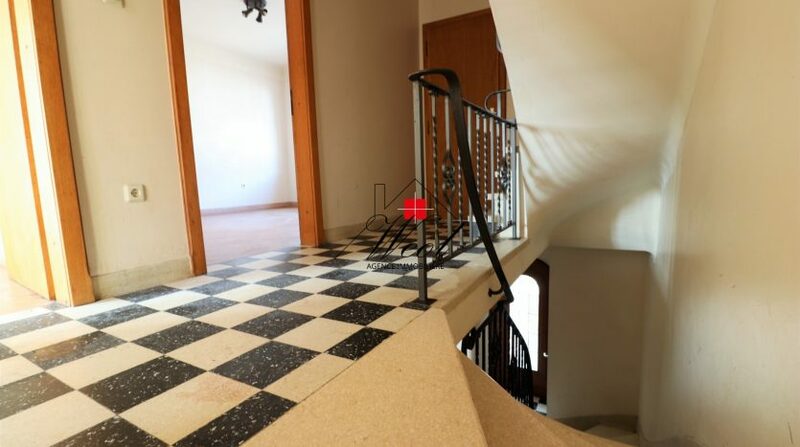 Kitchen room with balcony and terrace access, south facing garden. 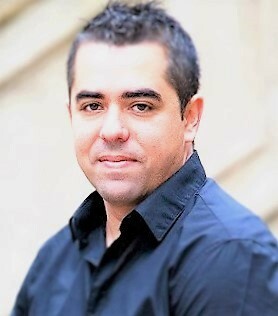 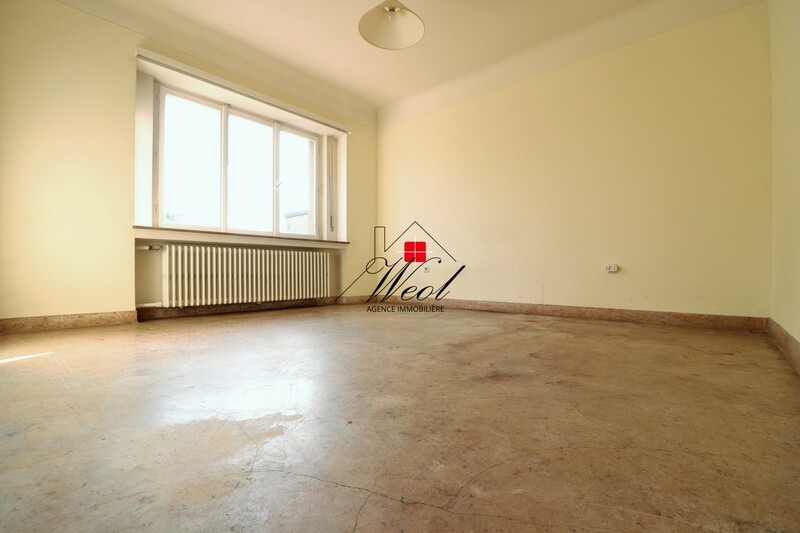 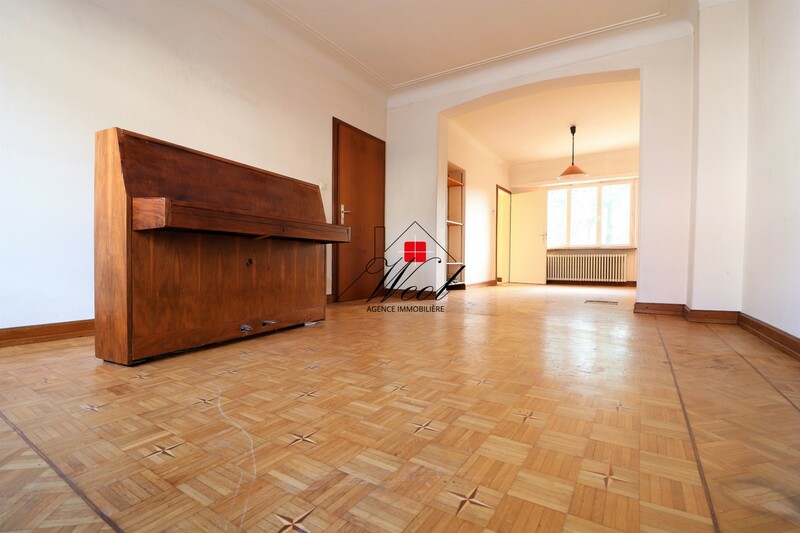 3 bedrooms (17.66 + 17.66 + 9.54 m2). 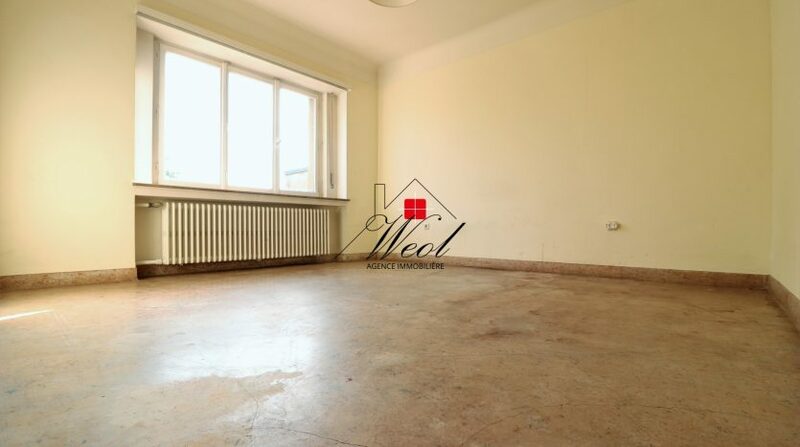 2 bedrooms (15.66 + 19.15 m2).